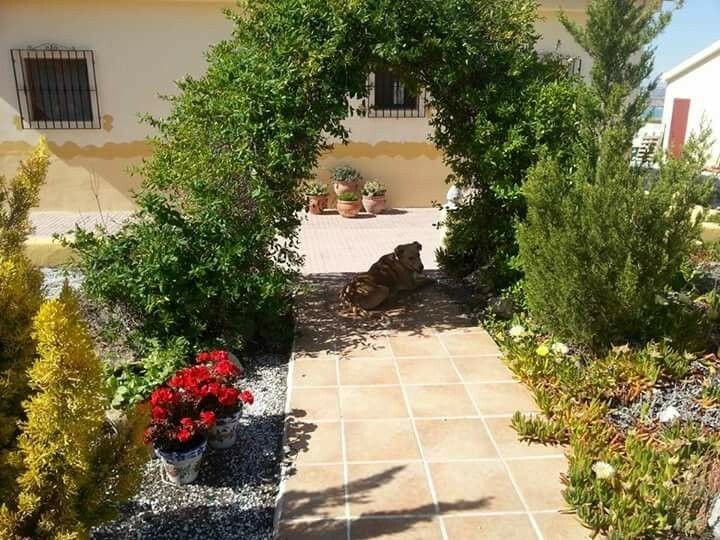 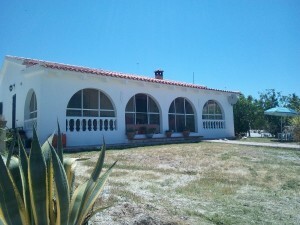 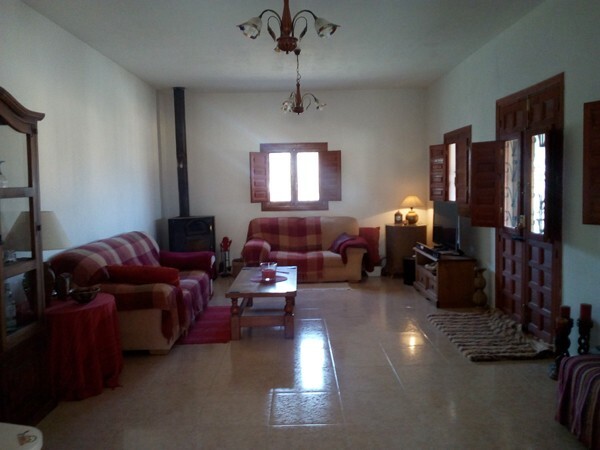 This property is situated within the countryside outside Freila and is just a 5 minute drive away from the centre of Freila which has all the usual amenities including a weekly market, a 2 minute drive away from the beautiful Lake Negratin and 20 minutes drive from the big bustling town of Baza. 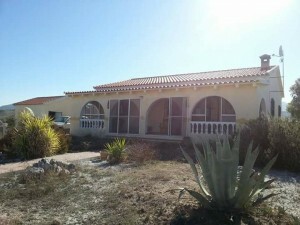 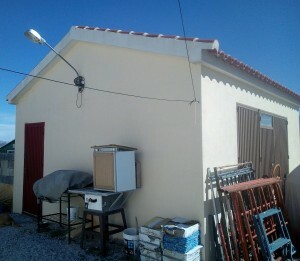 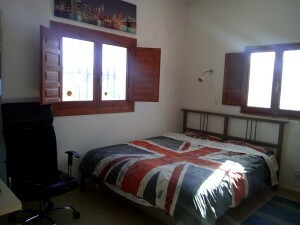 The property is detached and has a build size of 140m2 and has a detached double garage which is 25m2. It has a swimming pool and barbeque area set within a garden area which covers 1,480m2. The front of the property faces south and the back part which overlooks the lake faces north. 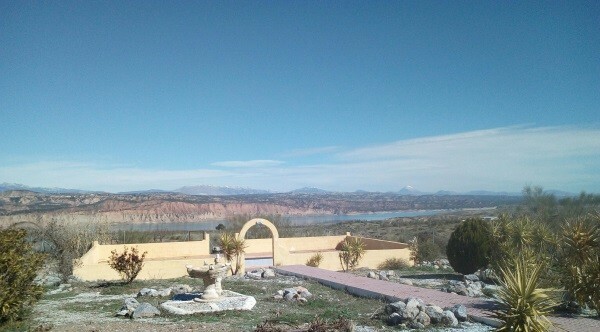 The property consists of 3 bedrooms, 1 bathroom, lounge, kitchen and an enclosed veranda at the rear overlooking Lake Negratin. 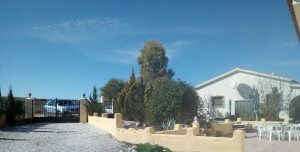 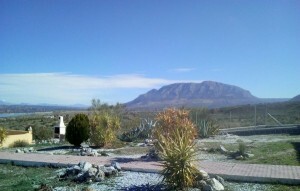 It has no neighbors to the right as it agricultural land. The property to the left is for vacation purposes and is used for two weeks of the year only so the rest of the year this property has the advantage of having lots of privacy. 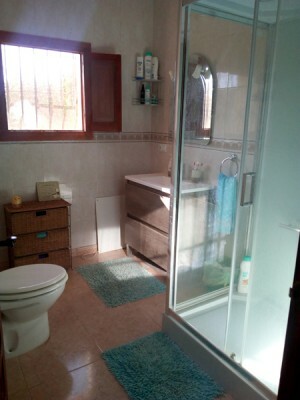 It has mains electric and water and internet is connected currently. 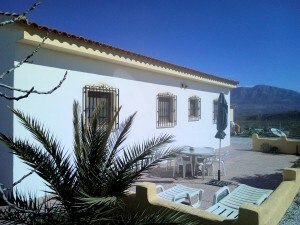 A great property in a stunning location!! 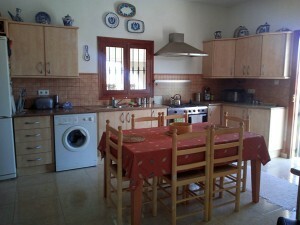 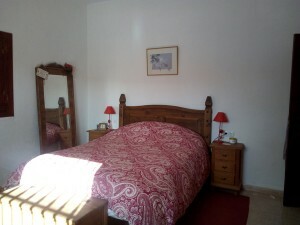 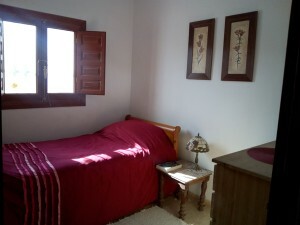 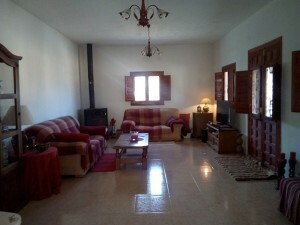 The property is situated outside Freila village which is a pretty whitewashed village approx. 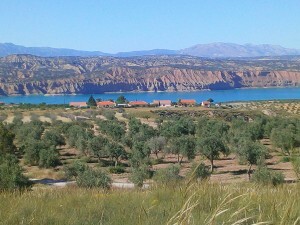 40 minutes drive from the wonderful city of Granada and only 10 minutes drive from Baza. 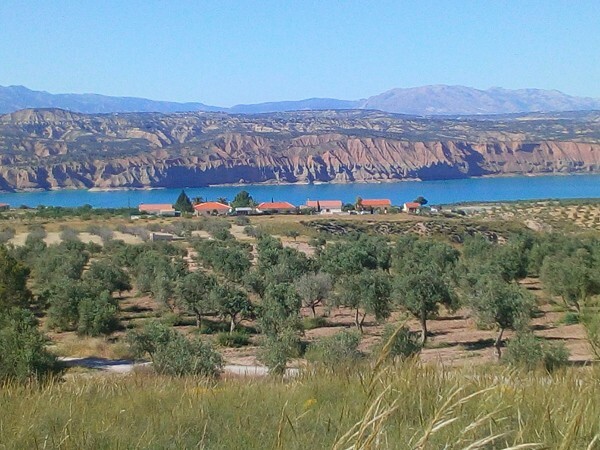 It is steeped in history and Lake Negratin close by is a great place for watersports and has a beach area and hot springs close by. Freila is also close to the Baza and Cazorla Natural Parks and the Jabalc�n Mountain. It has a population of approx. 1,050 inhabitants and all the usual facilities for a village this size.